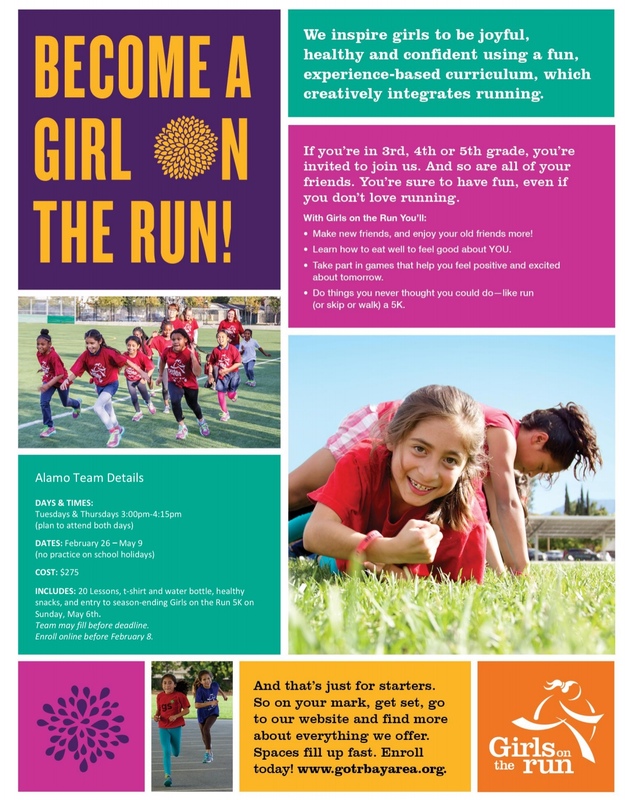 Join Girls on the Run Alamo Team 2018! A great way to empower girls with both an educational and physical activity program! All girls are welcome to participate in our programs regardless of financial means. Our policy is to never turn away a girl.